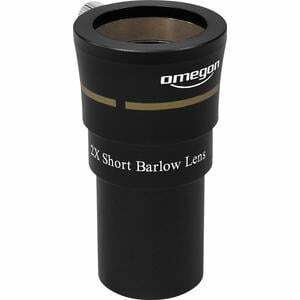 The Omegon 2X short Barlow Lens offers an ultra-short design and apochromatic correction. 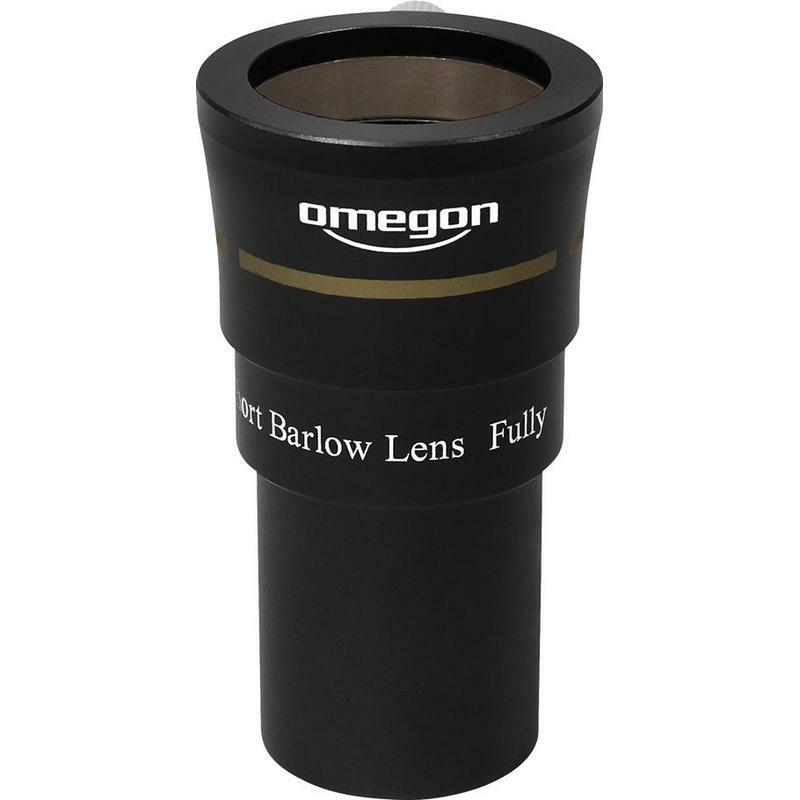 You can combine the Barlow lens with an eyepiece or a camera. Observe objects with remarkable sharpness and excellent contrast. 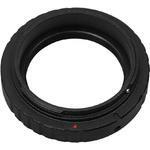 And you will immediately notice the lack of any significant chromatic aberration. 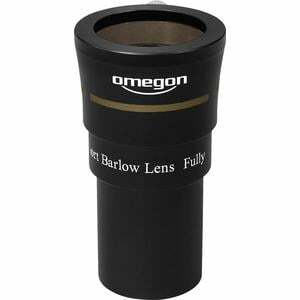 The combination of three lens elements means the Omegon 2X short Barlow provides particularly clear and sharp images. 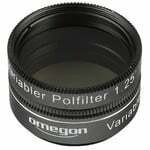 The big plus is that the colour fringes usually seen with achromatic lenses are completely absent with this lens. 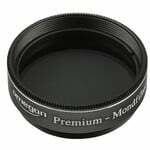 The individual lens elements are multi-coated, meaning you benefit from high light transmission and hence a bright image. Use this Barlow where in particular where you need a shorter length. 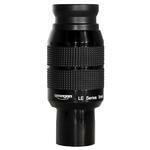 Sometimes the total accessory length with eyepiece, adapter or camera can be rather long. The Omegon short Barlow has a length of only 42mm. 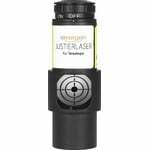 A built-in compression ring grips your eyepieces over a surface and not only at a point, as would be the case with unsophisticated models. This type of clamping provides your eyepieces with optimum protection from scratches or deep grooves, which hence become a thing of the past.